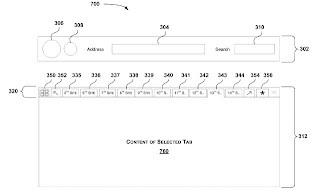 Microsoft has filed a patent that reveals Internet Explorer 9 is set to have better tab management options and enhanced functionality. * Drag and move the tabs within the Quick Tabs interface. 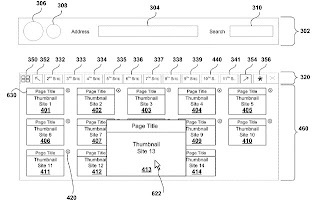 * Tab thumbnails will enlarge on mouse-hover. * In case your tab row was over flowing with tabs and in Quick Tabs you were to hover the mouse on a tab not currently visible on the tab bar, the overflow icons would change appearance.